Just imagine it: a dependable, centrally-hosted company email that is capable of learning and adapting itself to your workflow and employees, not the other way around. 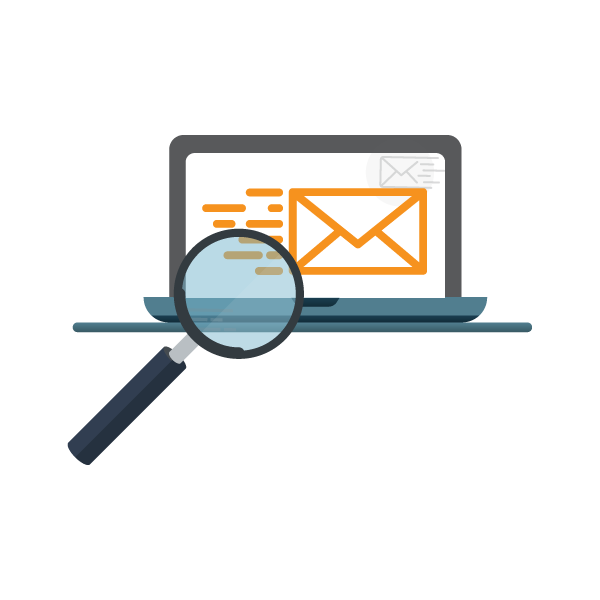 Managed Email Services empower you to write the rulebook on how different emails are categorized, handled, and stored for everyone in your organization. Your emails will always send because our servers will never fail. 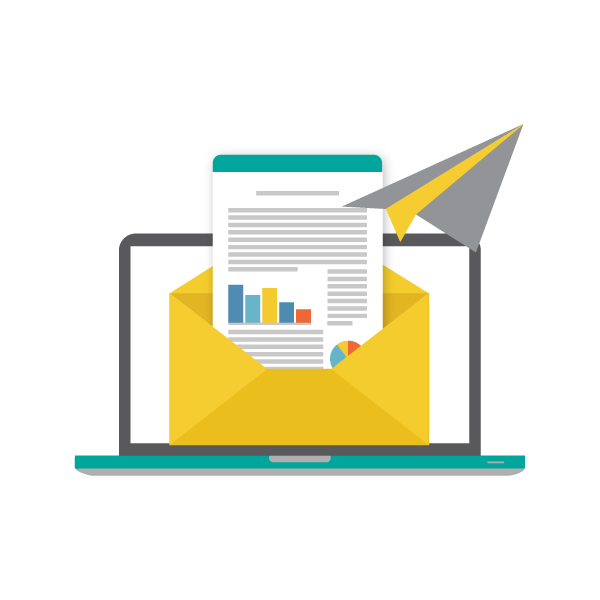 Whether you have one employee or one hundred, it is no secret that each of them will be using their inboxes in markedly different ways. Current efficiency studies report that email handling accounts for almost a third of the average employee’s workday. Help reduce these inefficiencies and increase productivity by giving your employees the tools they need to focus on their jobs, not their emails. 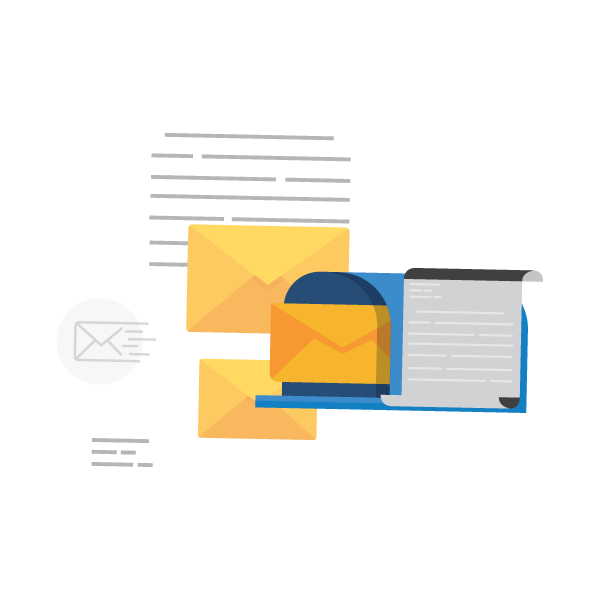 Managed Email Services allow you to leverage the power of technology to support primary business functions and keep your most important data safe. Protocols can be set to automatically export and archive former employees’ emails so your business contacts, intellectual property, and data stays within the confines of your company. Let us protect your customers and safeguard your brand. Want to see our entire service catalog at a glance? Learn why Managed IT Services is a must for businesses. WE OFFER THE BEST VALUE IN MANAGED IT SOLUTIONS FOR YOUR BUSINESS. 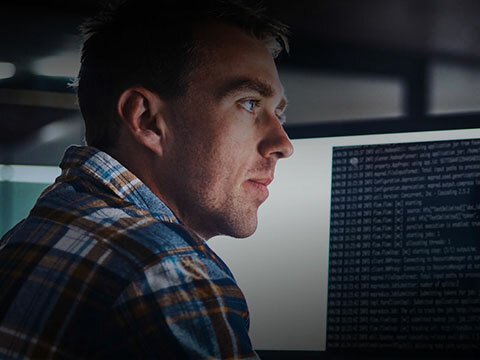 If you would like to learn more about how our premium technical support services can optimize the way you run your organization or just want to see if we are the right IT partner for you, please call us at 1 833 484 3579 to speak with an expert IT Solutions Specialist about your specific business needs. It’s that simple! No question is too big or small.We’re happy to help point you in the right direction. Businesses like yours. Our communicatiions startegy is to deliver a customer ecxperince that drives your business forward. Get in touch with us today and find out how We can improve your business. Anytime, anywhere. Because no matter where you go, we go. That’s the Remote IT Support Services promise.